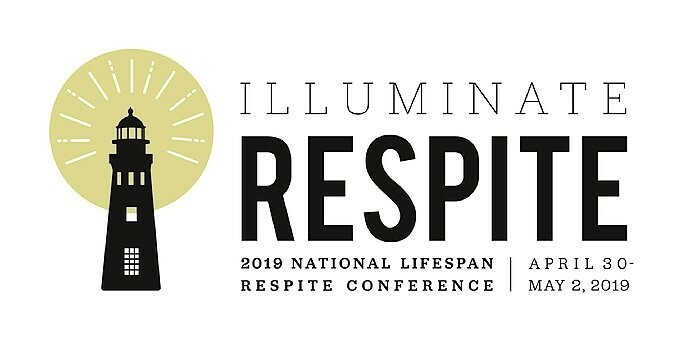 The Call for Presentations is now open for the 2019 National Lifespan Respite Conference to be held in Buffalo, New York, April 30-May 2, 2019. Proposals for breakout sessions are being accepted until the deadline, September 1, 2018. The ARCH National Respite Network and Resource Center and its co-hosts, the New York State Caregiving and Respite Coalition and the New York State Office for the Aging, invite you to submit a proposal to participate in the only national conference focused on shining a light on innovation and quality in respite services for family caregivers of children and adults. The theme, Illuminate Respite!, is inspired by the rich history of Buffalo, located on the shores of Lake Erie near Niagara Falls. In the late 19th century, Buffalo was the first city to implement widespread streetlights, earning it the nickname, “The City of Light.” During this time Buffalo was a hub of innovation, using the natural power of Niagara Falls to bring light and growth to the city. This conference will provide a space to harness the power of the respite network to explore and formulate strategies to meet the respite needs of the nation’s 43 million family caregivers. We welcome proposals for breakout sessions on any aspect of planned or emergency respite service delivery, streamlined access, research, evaluation, policy, best practices or innovation.